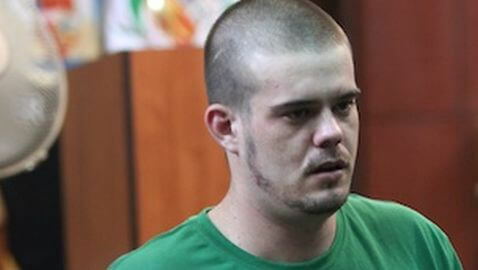 A run-down and beaten-looking Joran van der Sloot received his sentence from a Peruvian court on Friday. 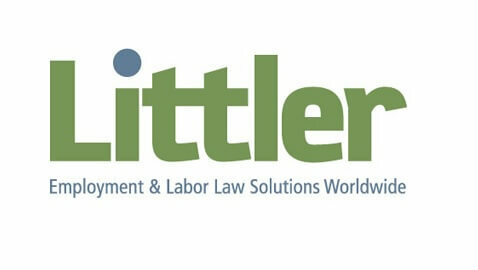 His sentence is for 28 years in prison for the murder of business student Stephany Flores back in 2010. 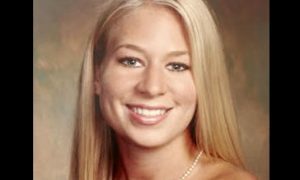 Van der Sloot is 23 and a Dutch native, who is also known for his association with the disappearance of Natalee Holloway in 2005 in Aruba. Van der Sloot hung his head as the court clerk explained the timeline of events in the case. Van der Sloot listened with a stone face as the sentence was announced, 28 years in prison and a $200,000 solace for civil reparations. The release date for van der Sloot is set for June 10, 2038 after being credited with time served. After his release from prison, van der Sloot will be expelled from the country, as ordered by the court. Van der Sloot avoided a trial by pleading guilty to killing Flores. “I am truly regretful for what I have done. I feel very bad,” he said. The confession from van der Sloot had very little impact on the three-judge panel, which sentenced van der Sloot to two years less than the 30-year maximum that they could have sentenced him to. The murder and robbery of Flores occurred on May 30, 2010, exactly five years after Holloway disappeared. Van der Sloot was charged with robbery and first-degree murder in the case. On June 2, 2010, Flores was found dead in the hotel room of van der Sloot in Lima.